At Advanced Orthodontics, we pride ourselves on providing our patients with the very latest in orthodontic technology. From our state of the art, boutique style office, 3D X-ray, and itero smile simulator, Dr. Larrabee utilizes the most modern technology to provide the most accurate diagnosis and ideal treatment possible. This technology includes our self-ligating brackets system, Empower. Self-ligating brackets are bonded to the surface of your teeth. They use a small door to hold the arch wires in place whereas conventional brackets use a colored ring or tie. 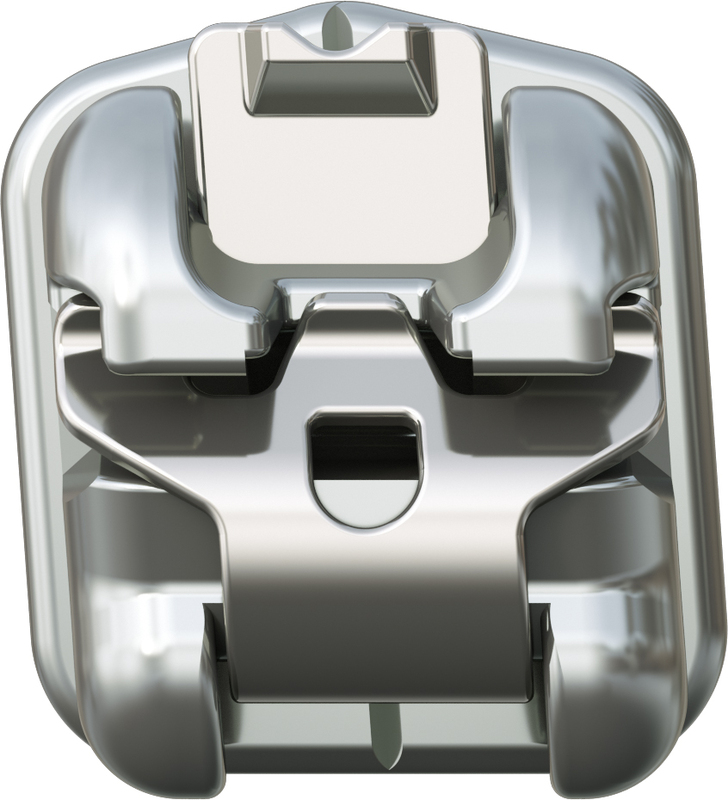 The door provides a sliding mechanism, moving your teeth into the desired position. 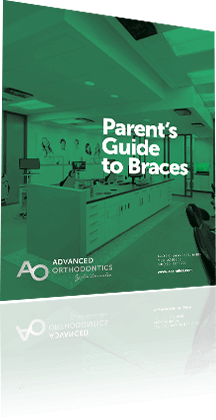 Using the sliding door mechanism of self-ligating brackets allows for minimal discomfort over the course of your orthodontic treatment. Conventional brackets that use colored ties or rings put a lot of stress and friction on your teeth each time they are adjusted. 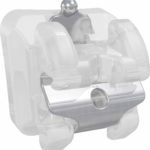 The doors of self-ligating brackets allow your teeth to move with lighter, more gentle forces, with little to no friction greatly reducing your discomfort. Self-ligating brackets are smaller in overall size and are placed without the need for rubber ties. These ties can trap food and become a breeding ground for plaque and bacteria build up. Brushing after each meal and before bed is always important while in orthodontic treatment, but self-ligating brackets make the job a bit easier. The doors on self-ligating brackets continue to move your teeth as they slide along the archwires into the desired location. Because of this slide mechanism, orthodontic adjustments are typically every 8-10 weeks apart allowing for fewer trips to see Dr. Larrabee. We know our patients have busy schedules with work, school, and extracurricular activities. With traditional brackets, you could be visiting your orthodontist as frequently as every 4 weeks. 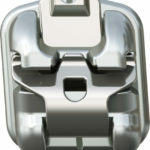 Self-ligating brackets are made in clear (ceramic) and metal material. Both options work the same way but the clear brackets provided a more aesthetic, discreet option. If you’re in the Mesa, Gilbert, Chandler, Queen Creek or even San Tan Valley areas and are interested in finding out more about Dr. Larrabee, Advanced Orthodontics, and self -ligating brackets, call our office today to schedule your complimentary consultation. Our Advanced Orthodontic families drive from all over the East Valley to see Dr. Larrabee as he was voted “Best Orthodontist” in AZ Foothills Magazine several years in a row, and awarded “Top Doc” by his colleagues.